If you are looking to enhance the curb appeal of your home, vinyl siding provides many quality, professional features. 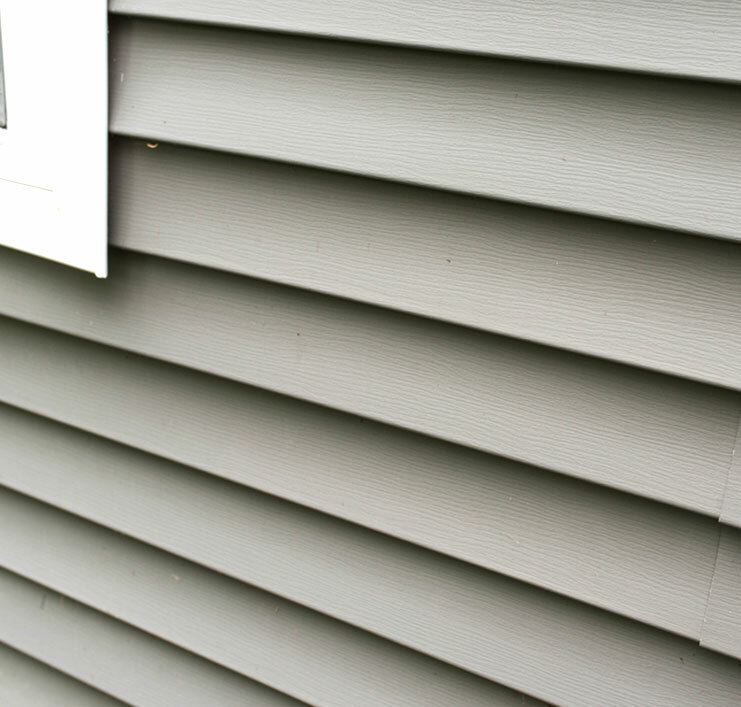 Vinyl siding saves valuable time, not to mention cost when compared to painting the exterior of your home. In addition to this, it reduces maintenance repairs and is also energy efficient. 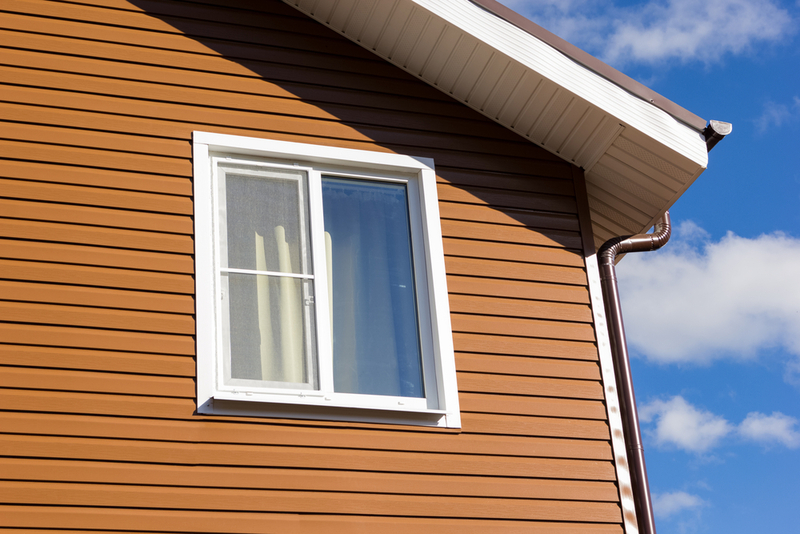 Vinyl siding does not rot or flake and is very durable, unlike wood or cedar. It comes in a wide array of colors and can be mimicked to look like architectural details made in wood. While rapidly growing around the world, vinyl is already the United States most popular siding material. Siding requires very little upkeep and is easy to clean, making it look like-new, year-round, for years to come! At Superior Window Manufacturing, our vinyl siding carries a lifetime warranty guarantee. Also it is available in a wide variety of colors to match your home. For a quality product that gives you a look that will last, it is the best affordable and dependable option! Vinyl siding is an investment in your home. Superior Window Manufacturing wants to help you get the most out of your investment as well as helping to enhance the overall look of your home. As a result, we are known in Pittsburgh and the tri-state area for our reputation. Coupled with superior service as well as our product’s lasting value we are the best. Our team of professionals will assist you with the information, and product knowledge that you need to make an informed decisions about your vinyl siding project. To learn more about our products and services contact us today for a FREE in-home consultation! Siding For You! Vinyl Windows? Sidings are something that can benefit your home. All homeowners can decide if they want bricks or sidings for their home. With sidings, you will be able to have a lot more options than what you think. With literally no worries about taking care of it, you will not have any problems deciding what is best! Vinyl sidings and vinyl windows are made to keep the heat in your home. Why would you choose anything else? Not to mention it comes in a bunch of color so you can make it your own, it saves you money! As a result, you really can make your house your own. Superior window also offers door and windows, including vinyl windows. In light of you are already looking into making your home what you really want, why not get more! Give us a call and you can see all the other things that we offer. From custom made doors as well as many different types of windows, Superior Window can help you make the perfect house!